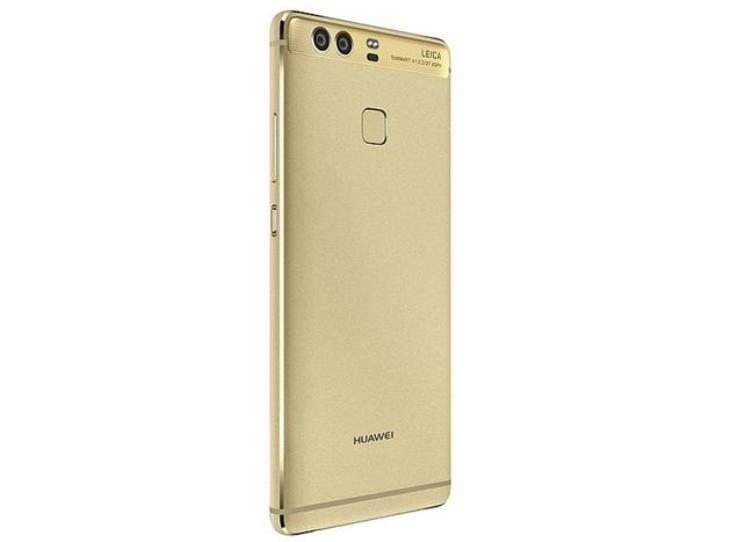 Huawei P9 smartphone was launched in April 2016. The phone comes with 5.20 inch touchscreen display with the resolution of 1080px X 1920px. 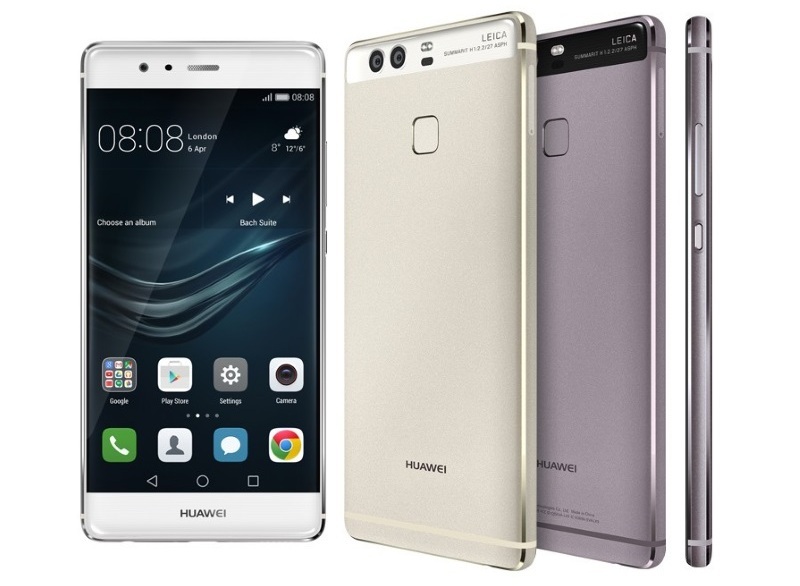 Huawei P9 comes with 1.8GHz octa-core processor. It's powered by 3GB RAM. It comes with 32GB of internal storage which can be expanded up-to 256GB via microSD card. Huawei P9 comes with 12MP primary camera and 8MP front camera 📷.